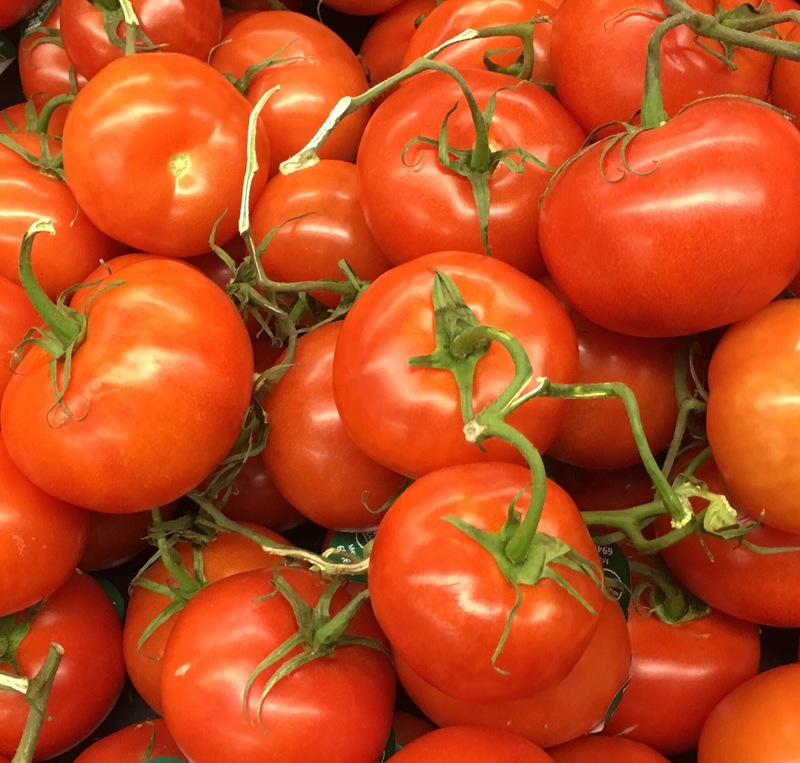 If you are above the age of 14, you need 4,700 mg of potassium a day. When you think of potassium, bananas will probably the first thing in your mind. 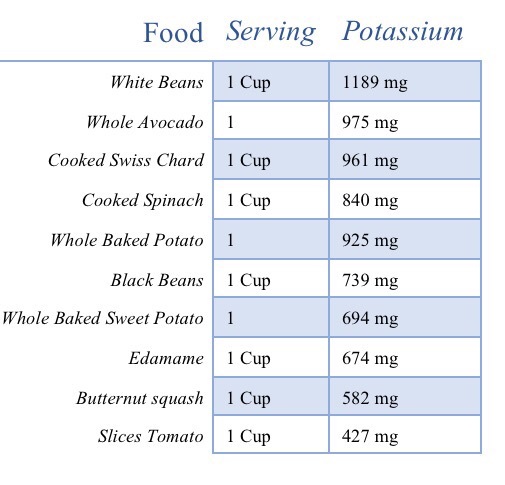 Here is a chart I made of potassium rich foods with their potassium content by mg (milligrams).